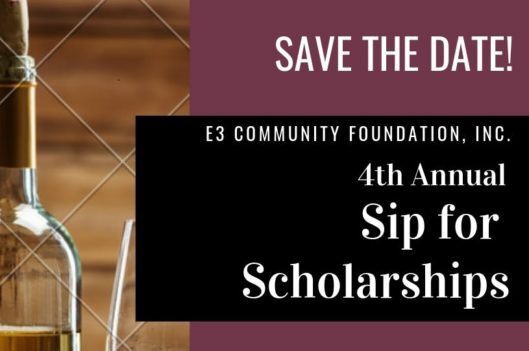 Come look, swirl, smell, and taste for a great cause at this annual event designed to raise money to support scholarships for deserving Hampton Roads students. 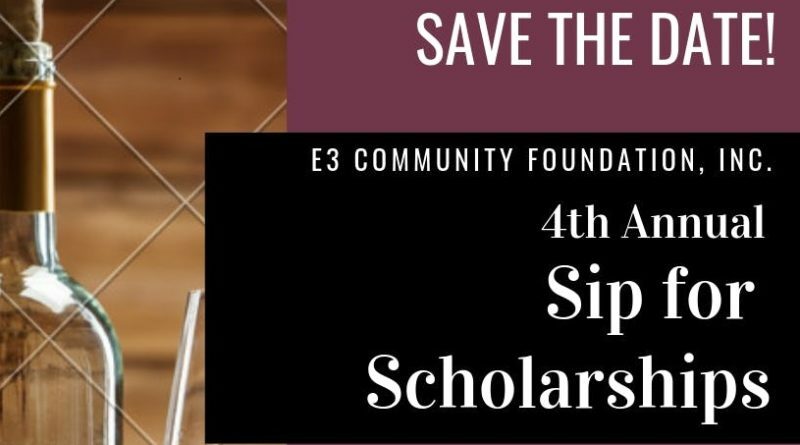 Sip for Scholarships is presented by the E3 Community Foundation,Inc., a foundation dedicated to educating, empowering and enriching the community. Proceeds benefit the Chesapeake-Virginia Beach Delta Foundation, Inc.